Artist Beth Vendryes-Williams explores the tradition of journal writing and sketching in a workshop where participants—through a combination of writing, drawing, painting, collage, and photography—examine the many ways journals can creatively document an individual’s feelings and ideas over the course of a lifetime. 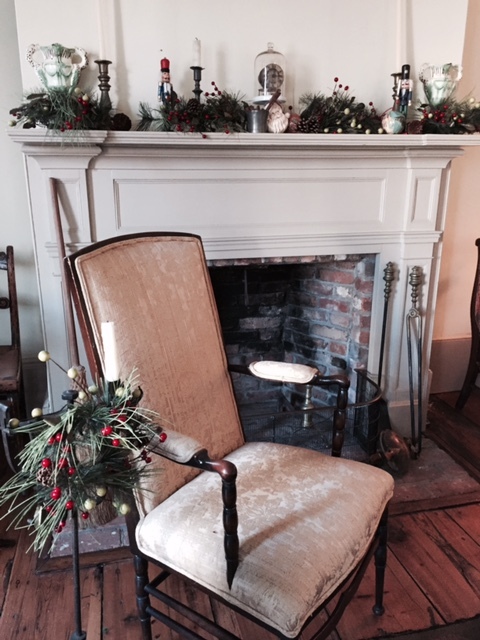 The workshop takes place on Sunday, December 4th, from 1-4 p.m. at the historic Earle-Wightman house at 20 Summit Street in Oyster Bay. Teaching Studios of Art in Oyster Bay held the 5th Annual Plein Air Competition at Sagamore Hill National Historic Site on Friday, September 23, and Saturday, September 24, 2016. The two-day competition culminated with a reception, awards ceremony and exhibition opening at the Oyster Bay Historical Society's Angela Koenig Center. The exhibition remains on view through November 27. 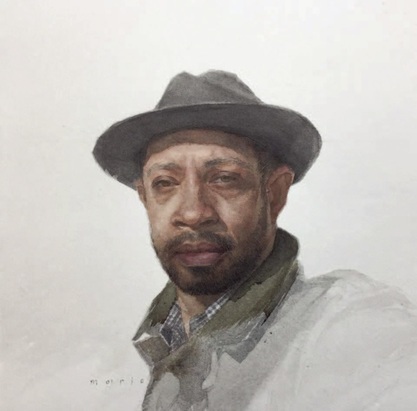 On Saturday, November 19, the Oyster Bay Historical Society hosts a book talk and signing with Mario Robinson, who will be discussing his recently published book Lessons in Realistic Watercolor: A Contemporary Approach to Painting People and Places in the Classical Tradition. The program begins at 1:00 pm in the Historical Society’s Angela Koenig Center, at 20 Summit Street in Oyster Bay. Admission and refreshments are free to all. Copies of Lessons in Realistic Watercolor will be available for purchase and signing. Doors open at 11 am for visitors to view Oyster Bay’s fifth annual Plein Air Exhibition, featuring work from the Teaching Studios of Art’s competition at Sagamore Hill National Historic Site. A portion of the proceeds from the sale of exhibited work helps support the Historical Society’s public programs. In the tradition of American painters such as Andrew Wyeth, Thomas Eakins, Winslow Homer, and John Singer Sargent, Mario Andres Robinson shows us how to create beautiful, timeless, classical watercolor paintings through the use of simple, yet sophisticated, contemporary techniques every watercolorist needs to know. Robinson gives watercolorists of every skill level—from beginner to advanced to professional—encouraging advice and the must-have materials and techniques information they need to take their realistic painting to the next level. Richly illustrated, the book features over 100 of Robinson’s luminous, emotive watercolors; works by past and present watercolor masters, including John James Audubon, Henry Casselli, Thomas Eakins, Winslow Homer, Michael Lowery, John Singer Sargent, and Stephen Scott Young; 8 in-depth step-by-step painting demonstrations; color charts; product illustrations; and diagrams. 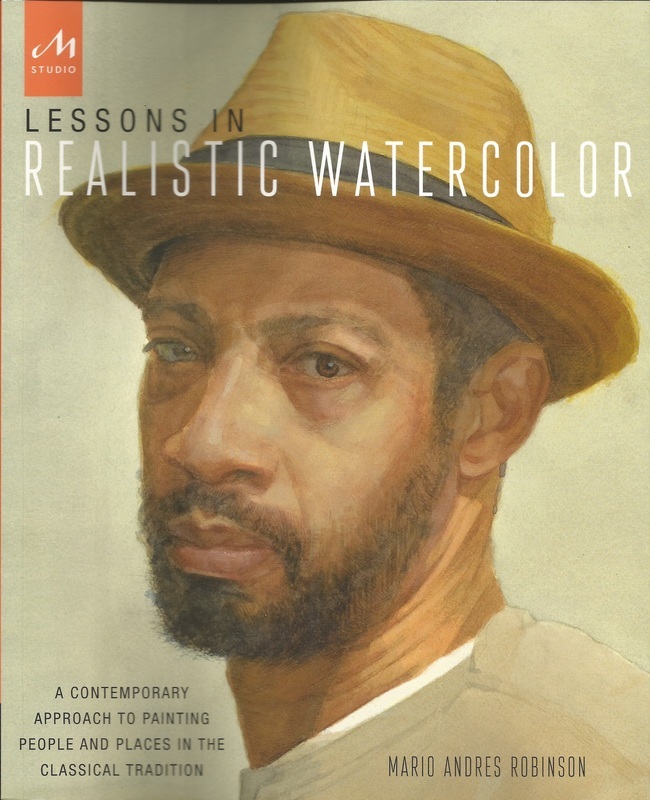 Mario Robinson is the author of Lessons in Realistic Watercolor, published this spring by Monacelli Press. His work has been featured in both The Artist’s Magazine and American Art Collector, as well as on the cover of American Artist. Represented by Arcadia Contemporary Gallery in Los Angeles, he has been named one of the top 20 realist artists under the age of 40. 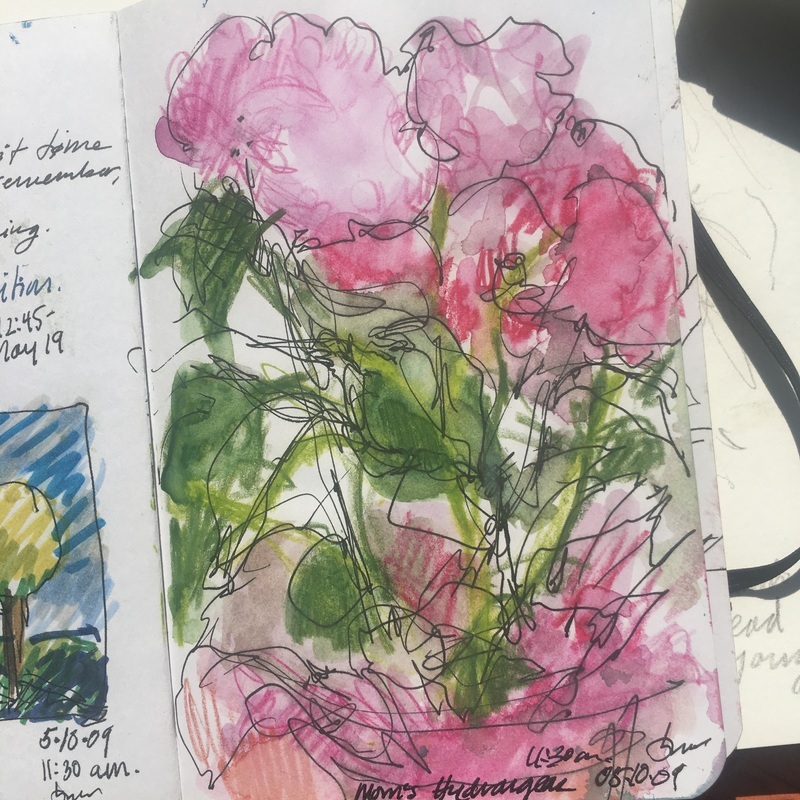 This September he served as juror for the Teaching Studios of Art’s plein air competition at Sagamore Hill National Historic Site in Oyster Bay. 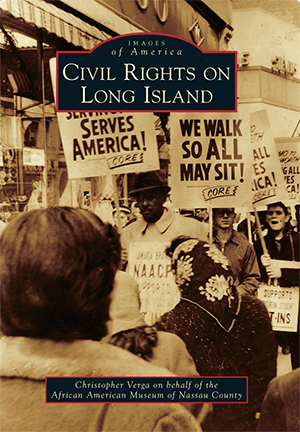 Long Island has been in the corridors of almost all major turning points of American history, but Long Island has been overlooked as a battleground of the civil rights movement. Since early colonization by the English settlers in the 17th century, the shadow of slavery has bequeathed a racial caste system that has directly or indirectly been enforced. During World War II, every member of society was asked to participate in ending tyranny within European and Asian borders. 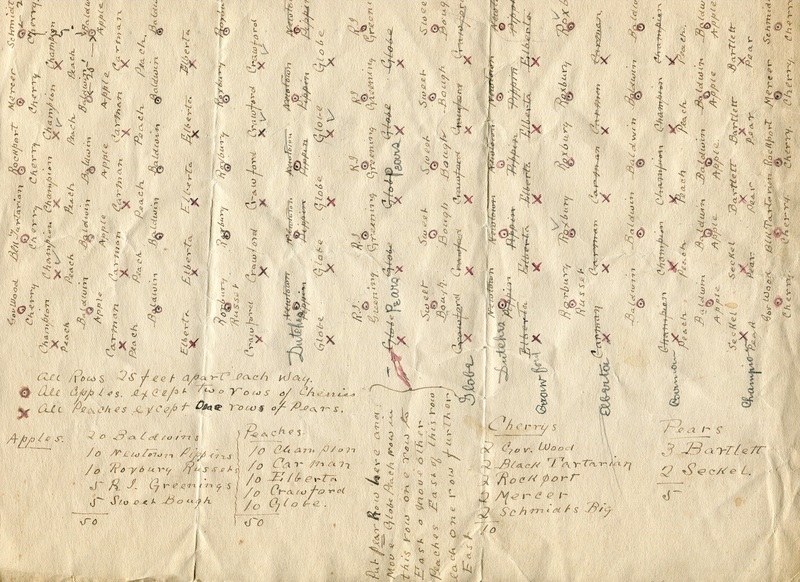 Homeward-bound black soldiers expected a societal change in race relations; instead they found the same racial barriers they experienced prior to the war. They were refused homes in developments such as Levittown, denied mortgages, and had their children face limited educational opportunities. Collective efforts from organizations such as Congress of Racial Equality (CORE) and the National Association for the Advancement of Colored People (NAACP) employed civil disobedience as a tactic to fracture racial barriers. Christopher Verga is a local historian and American history lecturer at Suffolk County Community College. Christopher utilized images from local historical societies, private collections, and the African American Museum of Nassau County to create a narrative of civil rights challenges and triumphs. 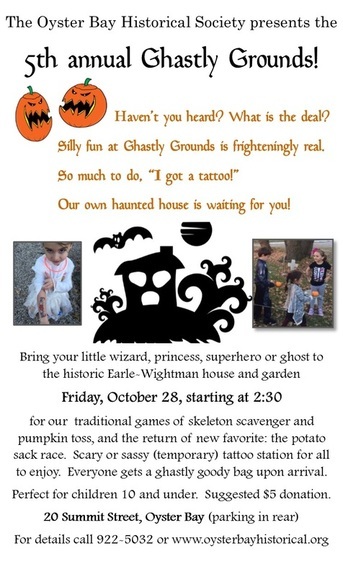 The Oyster Bay Historical Society presents the fifth annual Ghastly Grounds on Friday, October 28th, from 2:30 to 4:30 P.M. Bring your little princess, robot, superhero or ghost to the historic Earle-Wightman house and garden for games like skeleton scavenger hunt and beanbag toss, along with the return of a new favorite: the potato sack race. Visit the scary or sassy temporary tattoo station for all to enjoy. Everyone gets a ghastly goody bag upon arrival. Perfect for children 10 and under. Suggested $5 donation. 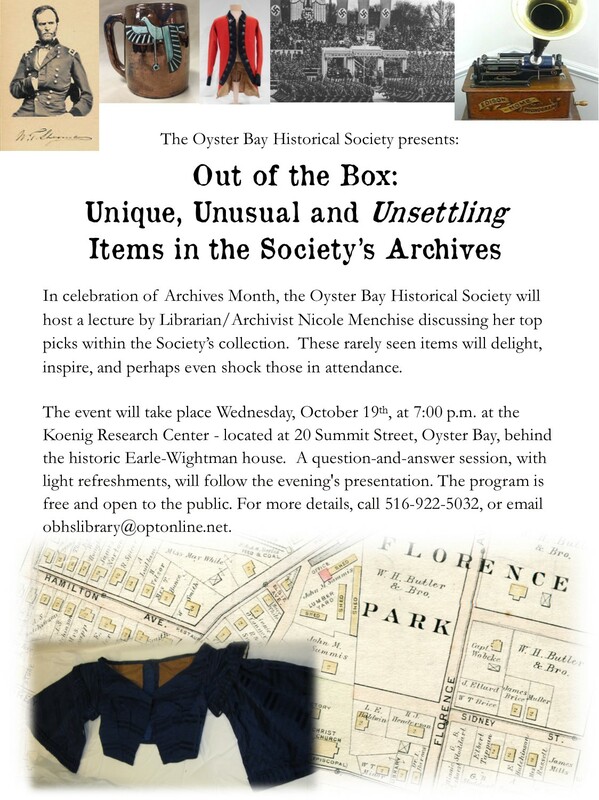 In celebration of Archives Month, the Oyster Bay Historical Society will host a lecture by Librarian/Archivist Nicole Menchise discussing her top picks within the Society’s collection. These rarely seen items will delight, inspire, and perhaps even shock those in attendance. The event will take place Wednesday, October 19th, at 7:00 p.m. at the Koenig Research Center - located at 20 Summit Street, Oyster Bay, behind the historic Earle-Wightman house. A question-and-answer session, with light refreshments, will follow the evening's presentation. The program is free and open to the public. For more details, call 516-922-5032, or email obhslibrary@optonline.net. Hot Apple Cider and more! No house better reflects the personality and interests of its owner than Theodore Roosevelt’s cherished Sagamore Hill. 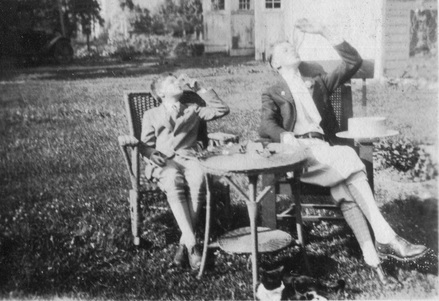 After Roosevelt returned to Oyster Bay following the death of both his beloved wife and mother, he and his second wife, Edith, made the house a home for their growing and rambunctious family. What began as the perfect getaway from unhealthy New York City summers in his grandfather’s day became the Summer White House during Roosevelt’s presidency. He hosted political guests like Henry Cabot Lodge and cultural luminaries like novelist Edith Wharton. 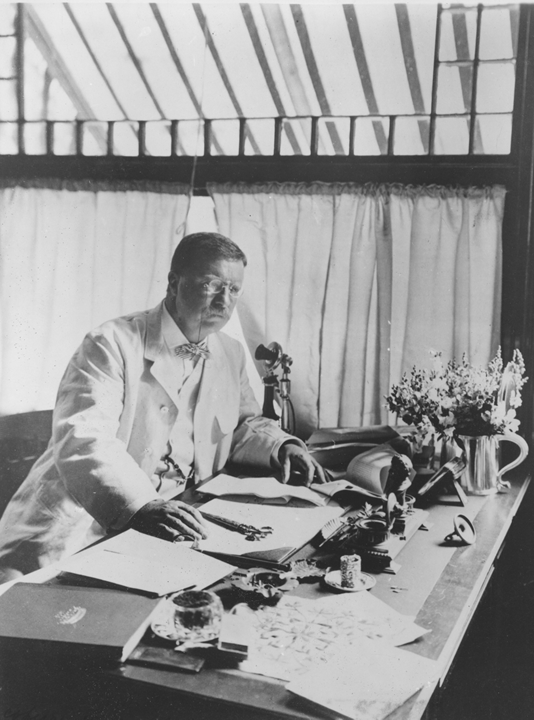 Roosevelt spent his final years happily at Sagamore Hill, and after his death in 1919, the Theodore Roosevelt Association and the National Park Service preserved the house. 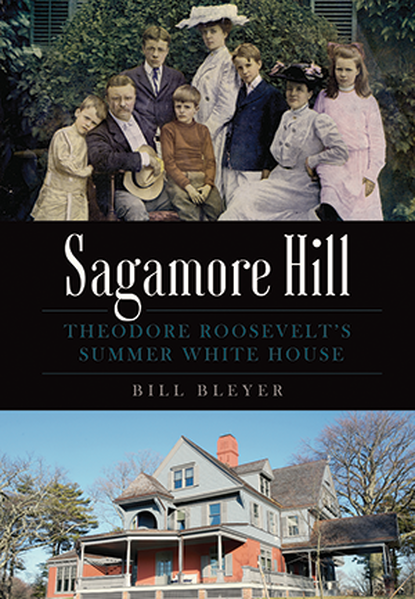 With previously unpublished photographs and a detailed guide to the house and grounds, historian Bill Bleyer recounts bygone days at Roosevelt’s haven. Bill Bleyer was a prize-winning staff writer for Newsday, the Long Island daily newspaper, for thirty-three years before retiring in 2014. 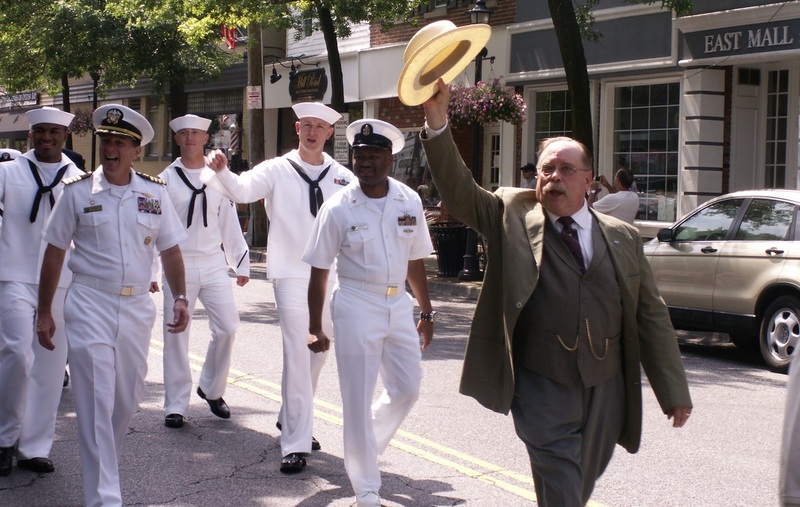 He is co-author of Long Island and the Civil War, published in 2015 by The History Press, and has been published in Civil War News, Naval History, Sea History, Lighthouse Digest, the New York Times, Chicago Sun-Times, the Toronto Star and others. Bleyer graduated from Hofstra University and earned a master’s in urban studies at Queens College of CUNY. Jump In! Help Protect Our Water! 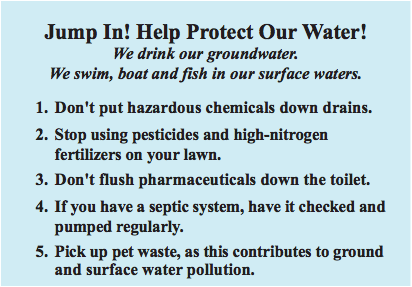 Pesticides, pharmaceuticals, fertilizers, and other pollutants are contaminating our ground water and challenging the viability of our aquifers. As Long Island continues to develop, over-pumping threatens the quantity and quality of our water. Matthew Rizzo leads a discussion of the Jump In! 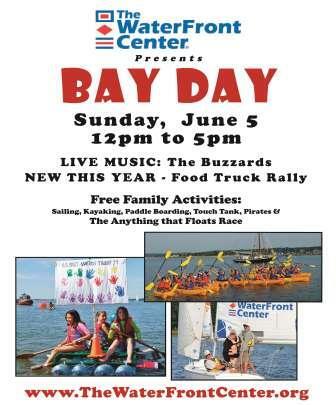 campaign, a public awareness outreach program funded by the Long Island Community Foundation and designed by Grassroots Environmental Education, whose mission is to inform consumers about threats to Long Island's ground and surface waters and the actions we can take to effect solutions. The evening's program takes place at the Society's Angela Koenig Center, 20 Summit Street in Oyster Bay, and is free and open to the public. Light refreshments will be served. Call the Historical Society at 516-922-5032 for more information. 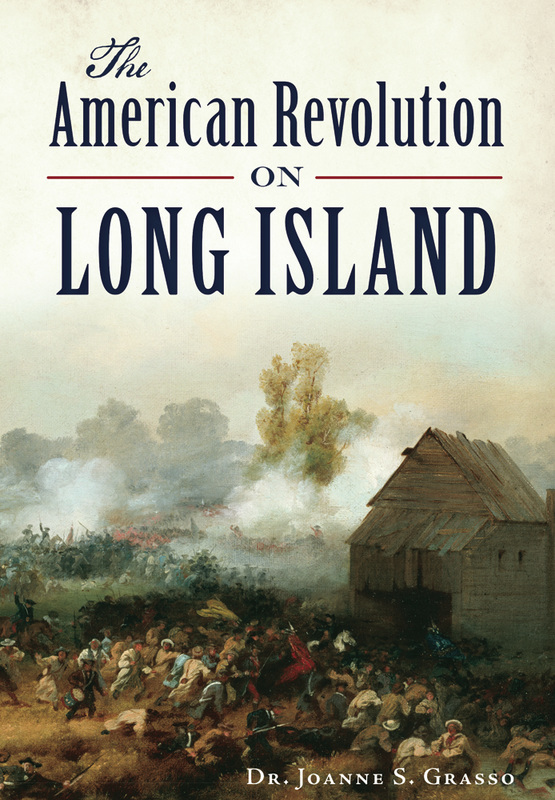 The American Revolution sharply divided families and towns on Long Island. Washington's defeat at the Battle of Long Island in August 1776 started seven years of British occupation. Patriot sympathizers were subject to loyalty oaths, theft of property, and the quartering of soldiers in their homes. Those who crossed the British were jailed on prison ships in Wallabout Bay in Brooklyn, where an estimated eleven thousand people died of disease and starvation. Some fought back with acts of sabotage and espionage, while Washington's famed Culper spy ring in Oyster Bay, Setauket, and other areas successfully tracked British movements across an island at war. Dr. Joanne Grasso is an adjunct assistant professor of history and political science, specializing as an Americanist in the American Revolution, among other areas. She teaches at area Long Island colleges, and is a member of the Daughters of the American Revolution, Society for Historians of the Early American Republic, and the American Revolution Round Table in New York City. E.S. Livingston. Wightman House. 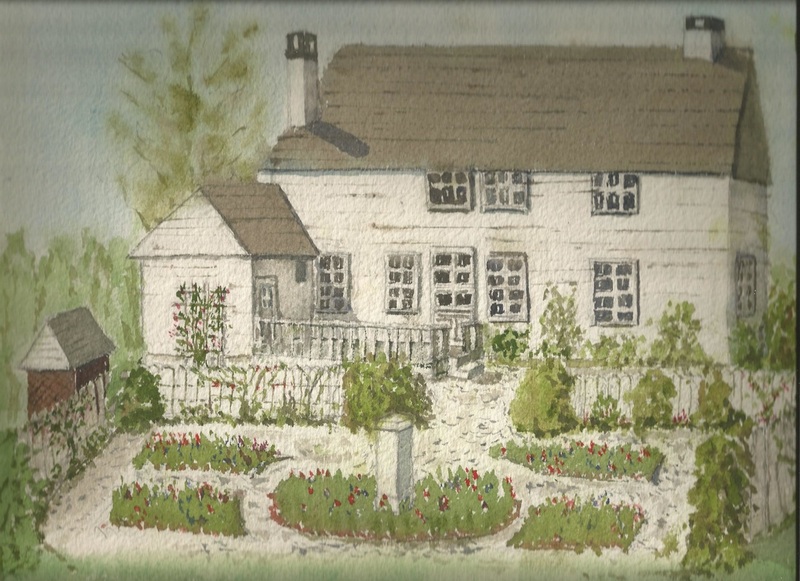 Watercolor, 1975. 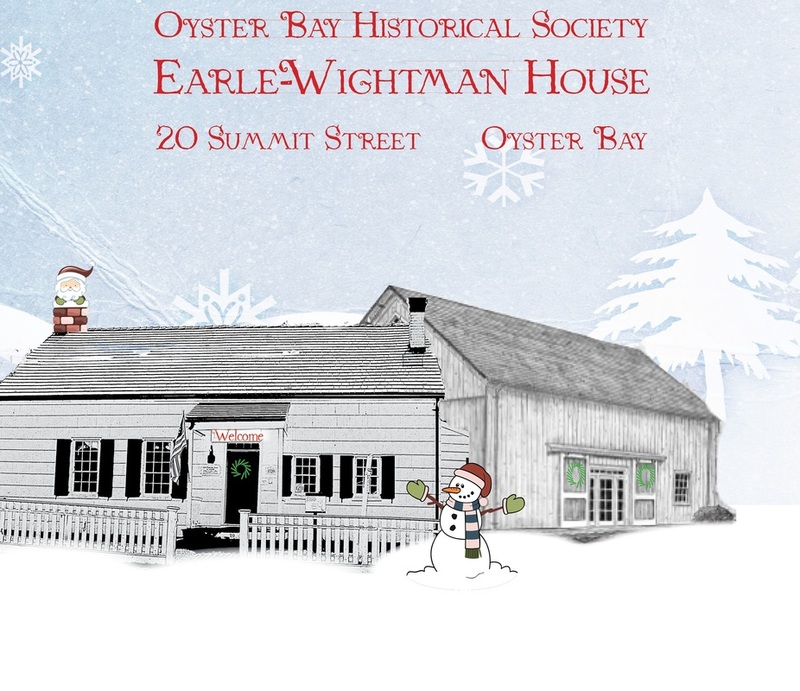 Visit the Oyster Bay Historical Society's Earle-Wightman House for a Fall Preview Reception, featuring a look at the newly reinterpreted Colonial Room and Minister's Parlor, and a glimpse of the brand-new 1940s Kitchen. The reception is free and open to the public. Light refreshments will be served. For more information, please call 516-922-5032. Boat Builders and Boatyards of Long Island, the Oyster Bay Historical Society’s summer exhibition, remains on view through September 4 in the Society’s Angela Koenig Center at 20 Summit Street in Oyster Bay. 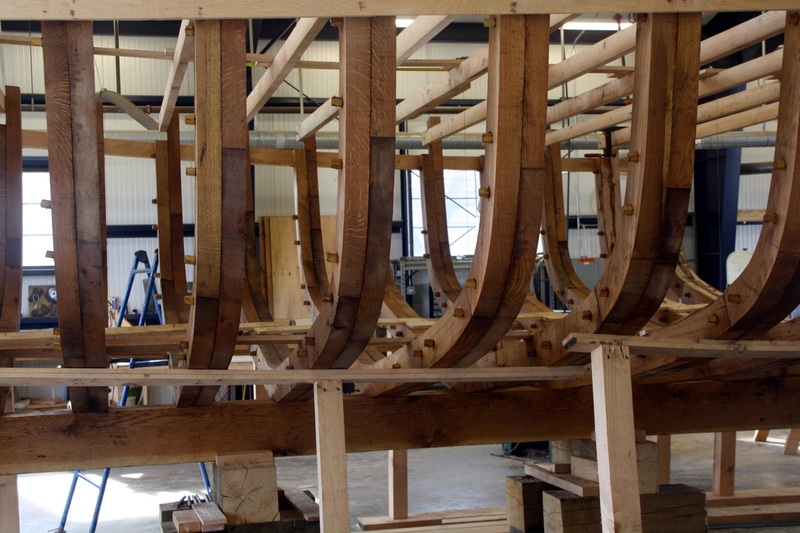 Curated by Nancy Solomon, executive director of Long Island Traditions, the exhibition presents graphic panels profiling a selection of our region’s boat builders and restorers. The exhibition also provides featured coverage of the Ida May Project’s replication of the 1925 oyster harvesting boat that worked Oyster Bay’s waters until 2009. Admission is free. Donations and membership subscriptions help support the Society’s ongoing schedule of public programs. For more information, contact the Society at 516-922-5032. 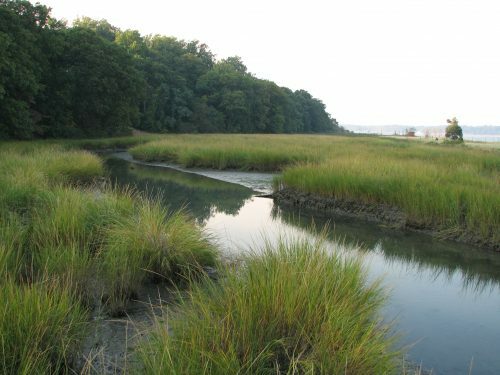 On Monday, July 18th, at 7 pm in the Oyster Bay Historical Society’s Angela Koenig Center, volunteers from the Ida May Project will be on hand to discuss the work to date on replicating an oyster dredge that worked the waters of Oyster Bay Harbor for over 75 years. The program is free and open to the public. Light refreshments will be served. The not-for-profit Christeen Oyster Sloop Preservation Corporation has taken on the replication of the oyster dredge Ida May, now ongoing in Building J at the Oyster Bay Western Waterfront. 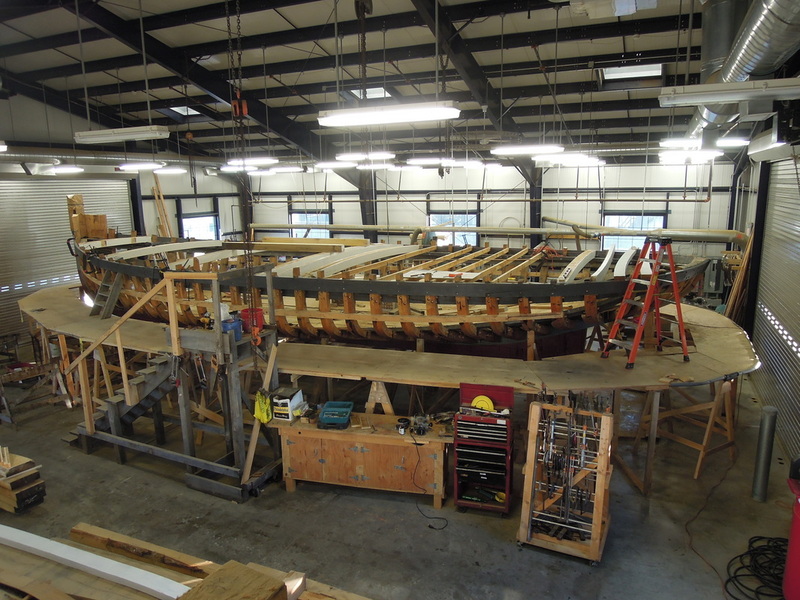 As part of the mission to preserve the tradition of wooden boatbuilding in Oyster Bay, the Ida May Project has the objective of replicating this historically significant vessel and launching it on a new career as a floating classroom similar to that of Christeen. This presentation will reprise briefly the history of Ida May, the origin of the project and the involvement of volunteers in the construction effort, before turning to the building process itself and the progress made so far. Photos will illustrate the work that has been accomplished to date. 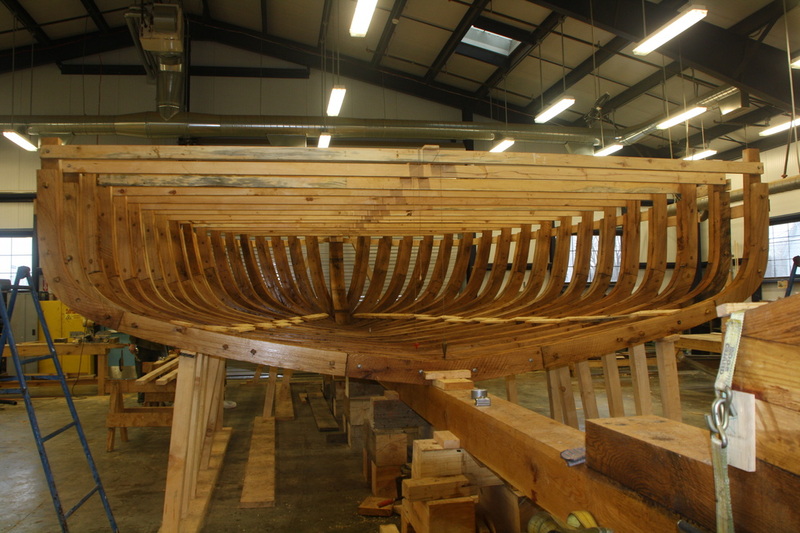 Following the presentation a panel discussion with some of the Ida May Project volunteers will take a look at their experiences building a traditional wooden boat, their reasons for accepting the challenge, and their thoughts on what it all means to the community. A questions-and-answer session will complete the evening. 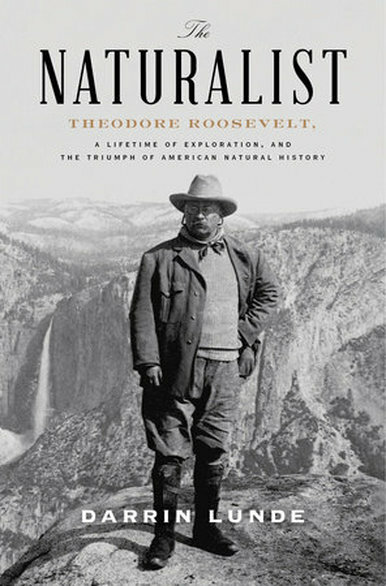 On Thursday, June 30 at 7:00 pm, author Darrin Lunde discusses his new book The Naturalist: Theodore Roosevelt, a Lifetime of Exploration, and the Triumph of American Natural History at the Oyster Bay Historical Society's Angela Koenig Center on 20 Summit Street in Oyster Bay. Lunde, a mammal specialist at the Smithsonian’s National Museum of Natural History, details how an asthmatic young boy from New York City became a driving force in the study of American wildlife and species preservation. 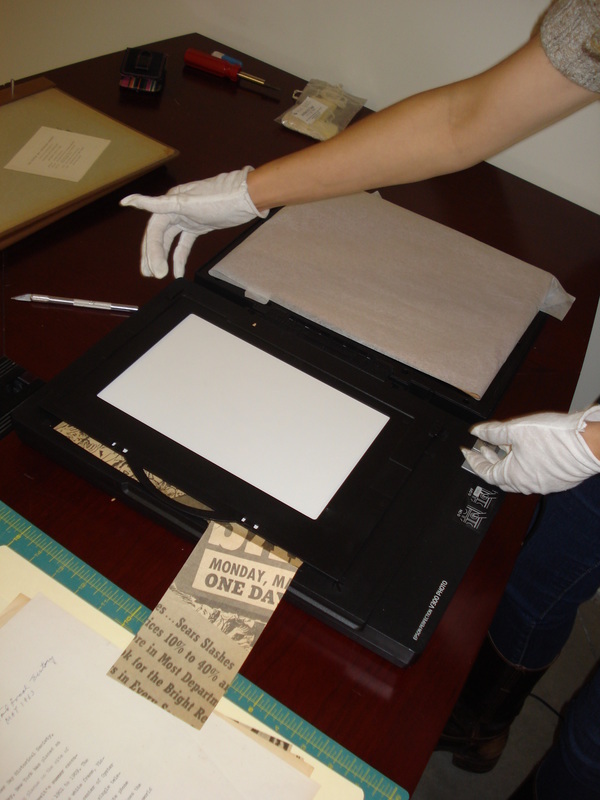 Since 2010, Nicole Menchise has worked as librarian and archivist at the Oyster Bay Historical Society, where she has developed a popular series of public programs on best practices for preserving family history. Her degrees include studies in geography, cartography, and history at the University of Memphis, and library science at Long Island University’s Palmer School of Library and Information Science, where she also received the Advanced Certificate in Archives and Records Management. Her column Behind the Times appears regularly in the Oyster Bay Enterprise-Pilot. Inspired by ‘sailor valentines’ brought back to Long Island from the Caribbean in the 19th Century, the Oyster Bay Historical Society invites all little mates to join in the fun creating their own collage from shells, sand and other dried, natural elements. Design your own background or choose from an assortment of sea life, ship or lighthouse pictures. Take home a unique piece of art ready to be displayed as a family keepsake or gift. 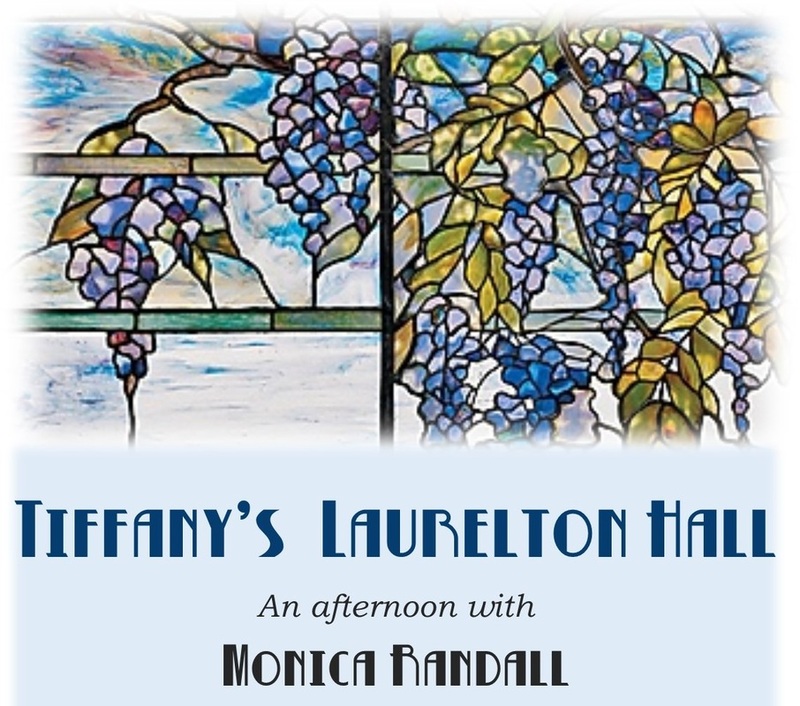 Monday, May, 30, 10:30 a.m.
On Sunday, May 29, at 3:00 the Oyster Bay Historical Society welcomes Long Island historian and preservation advocate Monica Randall for a special look at Louis Comfort Tiffany’s estate and gardens at Laurelton Hall, featuring rarely-seen images from Tiffany family scrapbooks. Following the presentation, tea sandwiches, scones, and champagne cocktails will be served in the Society’s colonial garden. The program takes place in the Oyster Bay Historical Society’s Angela Koenig Center at 20 Summit Street in Oyster Bay. Admission is $10 per person, and reservations are requested. Call 516-922-5032 for reservations. Hats encouraged! On Saturday, May 21, beginning at 10:00 am, the Hood A.M.E. Zion Church at 137 South Street in Oyster Bay celebrates New York State’s Sacred Sites Weekend with an open house and tour of the church’s Pine Hollow Cemetery. 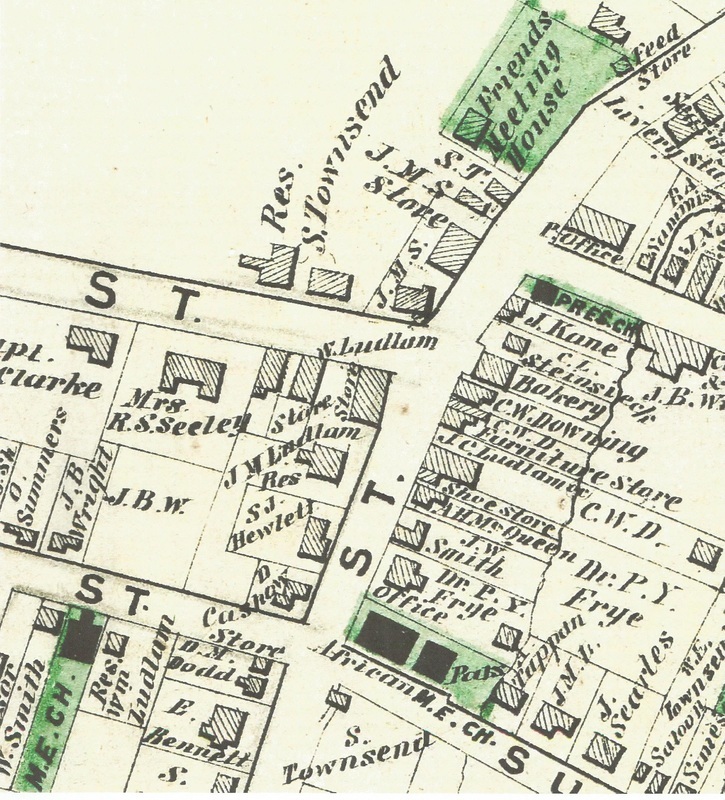 Scheduled events begin at 137 South Street, with tours of the church and parsonage. 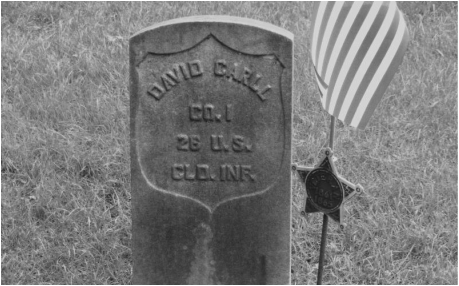 At noon, the Cultural Historic Tour will transport guests to the church’s Pine Hollow Cemetery, where Civil War veterans of the 20th and 26th United States Colored Infantry are buried. The day concludes with a picnic for tour participants on the grounds of the Oyster Bay Historical Society at 20 Summit Street. Please RSVP to 516-922-5032. Named after an early pastor, this is the oldest church in Oyster Bay whose congregation worships in its original building. The original wood frame structure, erected in 1856 only a few years after the congregation’s founding, was faced with brick in the 1930s. Congregations throughout New York State are invited to open their doors for this annual event so neighbors and tourists can experience first-hand the wonderful art, architecture and history of our Sacred Sites. Visitors can also learn about the crucial social and cultural programming these magnificent religious institutions provide their communities. On Sunday, May 15, at 2:00, the Oyster Bay Historical Society welcomes Nancy Solomon for a special behind-the-scenes talk on her 2012 exhibition From Shore to Shore: Boat Builders and Boatyards of Long Island and Westchester. Ms. Solomon will discuss the reasons for undertaking the project, the path she took in curating the exhibition, and the follow-up fieldwork she conducted after Superstorm Sandy struck the region. The program takes place in the Oyster Bay Historical Society’s Angela Koenig Center at 20 Summit Street in Oyster Bay. Admission is free and open to the public. Light refreshments will be served. Donations help support the Historical Society’s schedule of public programming. Call 516-922-5032 for more information. Folklorist and Executive Director of Long Island Traditions, Nancy Solomon holds an MA degree in American Studies and Folklife from George Washington University. Ms. Solomon is the author of On the Bay: Bay Houses and Maritime Culture of Long Island and West Meadow Beach: A Portrait of a Long Island Beach Community. She serves as an adjunct professor of anthropology at Hofstra University and lectures extensively on the history and traditions of Long Island’s fishermen and baymen. She is the curator of the Oyster Bay Historical Society’s current exhibition on boat builders and boatyards of Long Island, adapted from her 2012 exhibition. Renowned Long Island residents Theodore Roosevelt and Louis Comfort Tiffany each called Oyster Bay home in the early twentieth century. 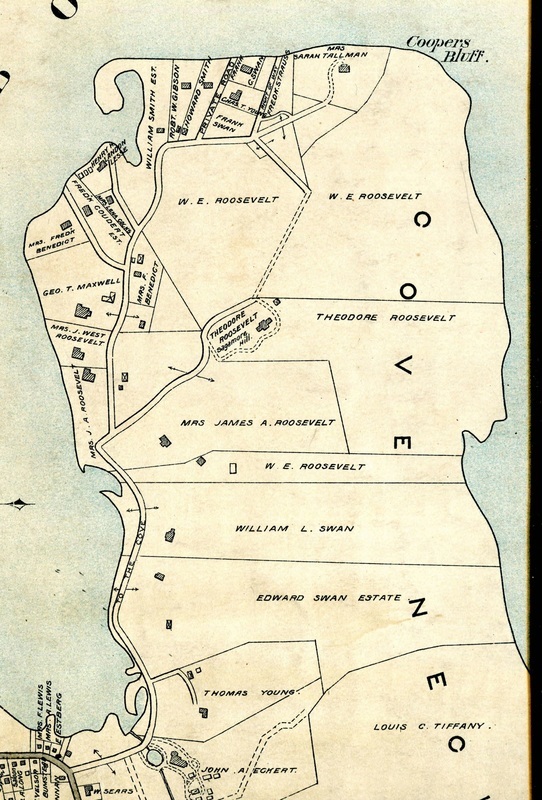 Both led legendary lives, although their status as Cove Neck neighbors has been little discussed. In his lecture, Franklin Hill Perrell will take another look at these two American icons and their equally impressive homes, Sagamore Hill and Laurelton Hall. Admission is $20 per person in advance ($25 at the door). 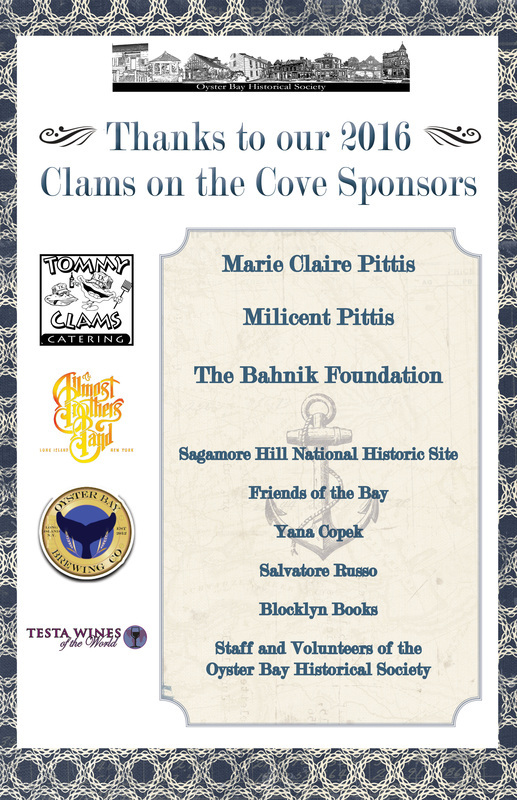 Please make checks payable to the Oyster Bay Historical Society, or pay online at Theodore Roosevelt and Louis Comfort Tiffany. Light refreshments will be served. Franklin Hill Perrell is the co-founder of Artful Circle, a company specializing in lectures on art and architecture, as well as visits to art galleries, museums, artist studios, and other cultural sites. He is both the former Chief Curator of the Nassau County Museum of Art and the Executive Director of the Roslyn Landmark Society, dedicated to Roslyn's historic district and responsible for the restoration of the Mackay Horse statue rescued from the historic Harbor Hill estate. 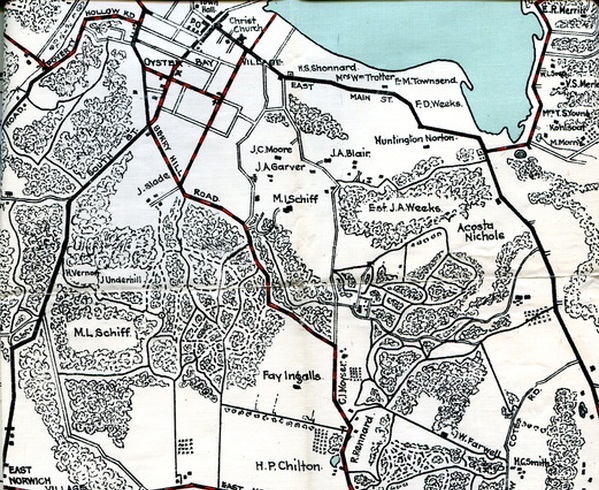 The Oyster Bay Historical Society's 2016 winter exhibition features maps and mallets, scrapbooks and saddles, photography and fashion from bridle paths to polo fields. The exhibition opens on Friday, January 29, in the Society's Angela Koenig Center at 20 Summit Street in Oyster Bay. Admission is free and open to the public. Donations in support of the Society's programs are always very welcome. The exhibition remains on view through April 10, 2016. Foxhunting with Meadow Brook was always about more than the fox, the hounds, or the horses. Meadow Brook was about its people-- some powerful, some idle, many wealthy-- and their shared joy in galloping across beautiful country, only minutes outside New York City. Following its founding in 1881, the club survived for ninety years despite poor scenting, sandy soil, angry farmers, quirky millionaires, trolleys, trains, automobiles, and airplanes. Author, photographer, and literature professor Judith Tabler grew up near the Meadow Brook Hunt Club. She now lives in McLean, Virginia. The program takes place in the Oyster Bay Historical Society's Angela Koenig Center at 20 Summit Street in Oyster Bay. Admission is free and open to the public. Light refreshments will be served. 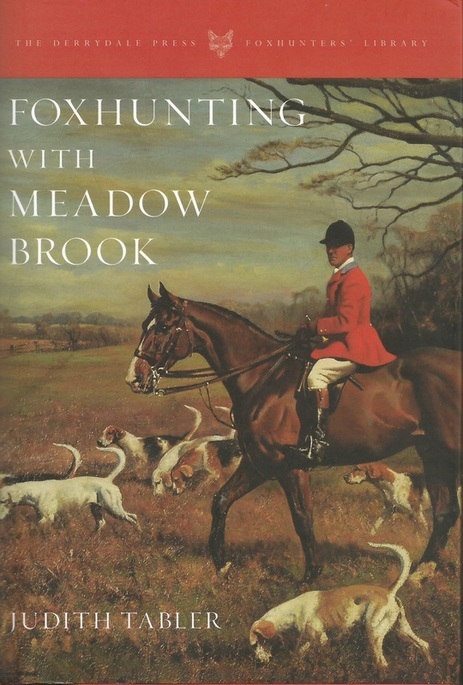 Copies of Foxhunting with Meadow Brook will be available for purchase and signing. The names Jamestown and Plymouth have become synonymous for most students of American history with founding and birth, both of the American nation and of freedom and democracy themselves. 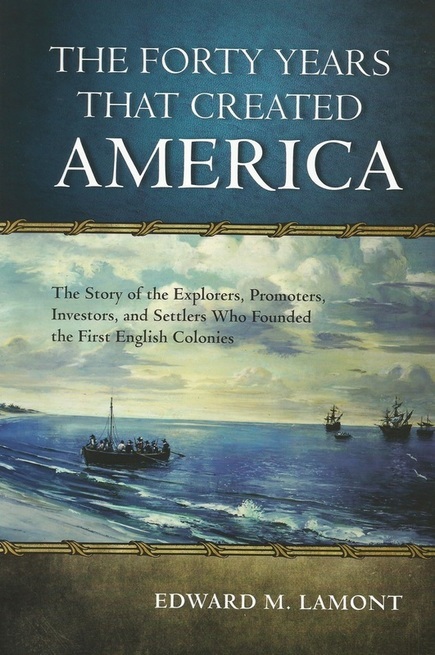 In this book, author Edward M. Lamont asks us to reconsider our country's formative years and explore the stories, lives, achievements, and failures of America's earliest founders: those who paved the way for the Colonial Era and the American Revolution. Edward M. Lamont was a banker for twenty-three years with the World Bank and J.P. Morgan & Co., Inc. He is the author of The Ambassador from Wall Street: The Story of Thomas M. Lamont, J.P. Morgan's Chief Executive (1993). The program takes place in the Oyster Bay Historical Society's Angela Koenig Center at 20 Summit Street in Oyster Bay. Admission is free and open to the public. Light refreshments will be served. Copies of The Forty Years That Created America will be available for purchase and signing. Fall in love with the enchanting music from the fingertips of Gloria Parker, renowned glasspiel musician and composer. An accomplished violinist and organist, Ms. Parker has been playing the glasses since learning from her grandfather at the age of eight. Ms. Parker has appeared on David Letterman, Good Day New York, and in Woody Allen’s film Broadway Danny Rose. 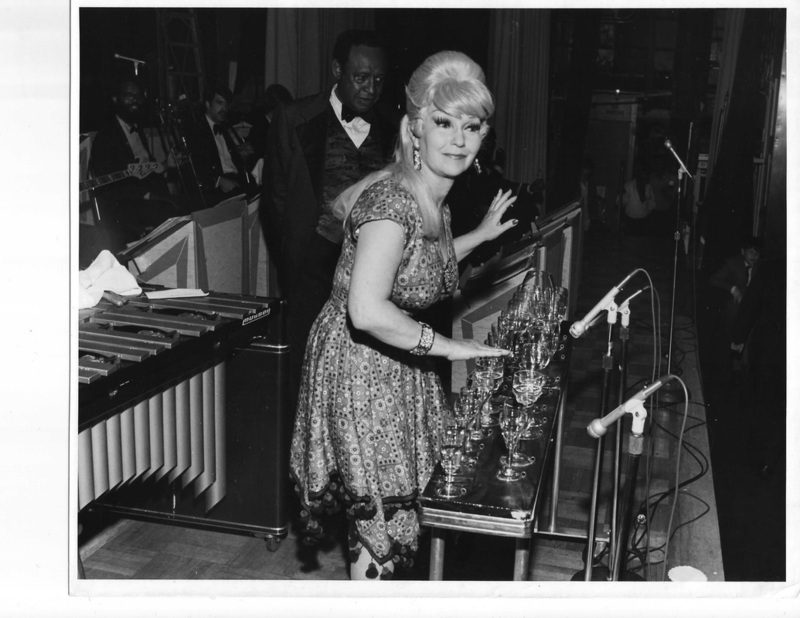 The concert will be held on Valentine’s Day, Sunday, February 14th at 2:00 p.m. at the Oyster Bay Historical Society’s Koenig Center gallery at 20 Summit Street in Oyster Bay, New York. Tickets $5 each. Complementary refreshments will be served. For reservations and information contact the Society at 516-922-5032 or obhsdirector@optonline.net. Back for round two! 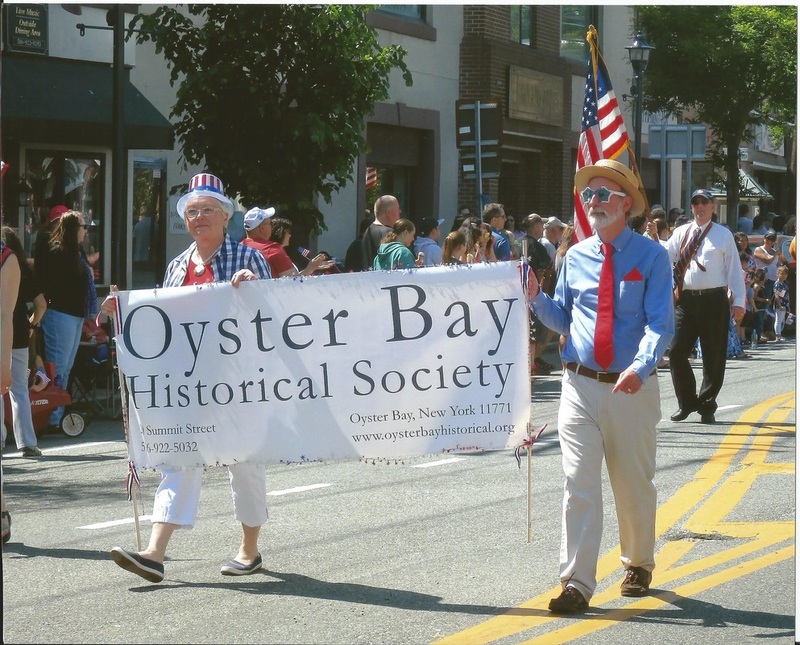 Hosted by Oyster Bay Historical Society’s Philip Blocklyn, the immensely popular event will be held again at Jack Halyard’s restaurant in Oyster Bay. 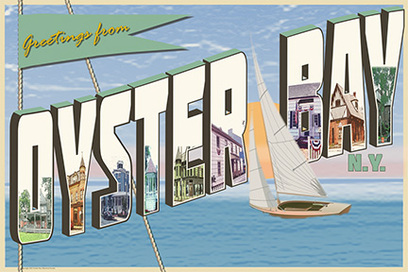 All are welcome to join in the fun of trivia, games, stories, and memories from Oyster Bay’s not-so-distant past. 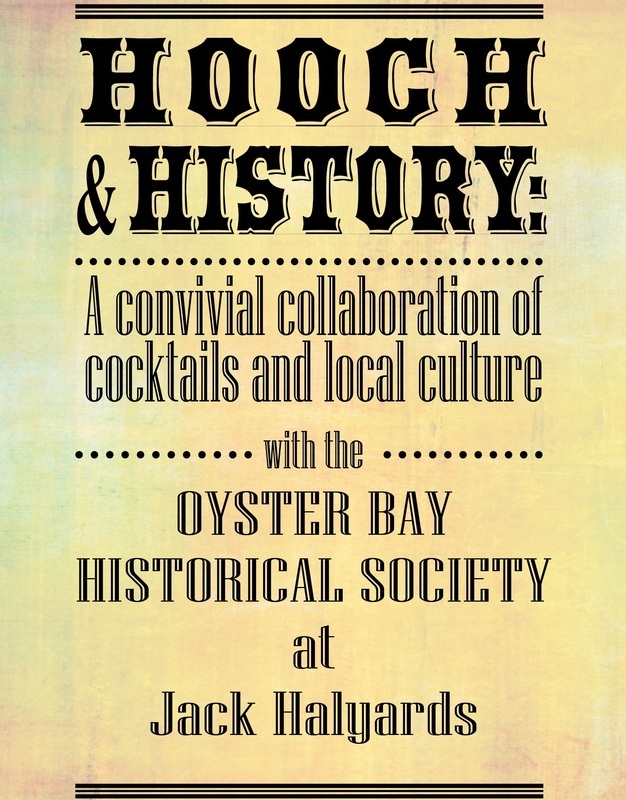 Monday, February 8th, beginning at 6:00 p.m. at Jack Halyards Tavern, 62 South Street in Oyster Bay. Alcohol consumption encouraged but not required. Contact the Society for more details at 922-5032. 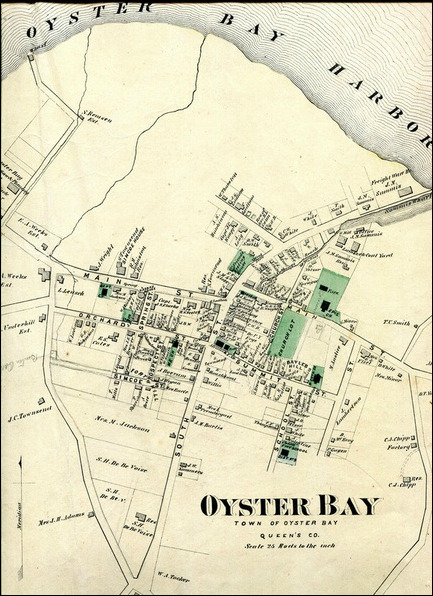 The Oyster Bay Historical Society's 2016 winter exhibition features maps and mallets, scrapbooks and saddles, photography and fashion from bridle paths to polo fields. The exhibition opens with a preview reception on Friday, January 29, from 6:00 to 8:00 pm, in the Society's Angela Koenig Center at 20 Summit Street in Oyster Bay. Light refreshments will be served. The preview is free and open to the public. Donations in support of the Society's programs are very welcome. Susan Sarna, Museum Curator at Sagamore Hill National Historic Site, returns to the Oyster Bay Historical Society for the year's first public event. Her January 14 lecture reveals how the National Park Service determines the wallpaper, paint, and location of furniture that recaptures President Theodore Roosevelt's Summer White House. She examines in particular the historical evidence of correspondence, photography, diaries, and interviews, as well as the contemporary evidence of paint analysis. The program is free and open to the public. Light refreshments will be served. 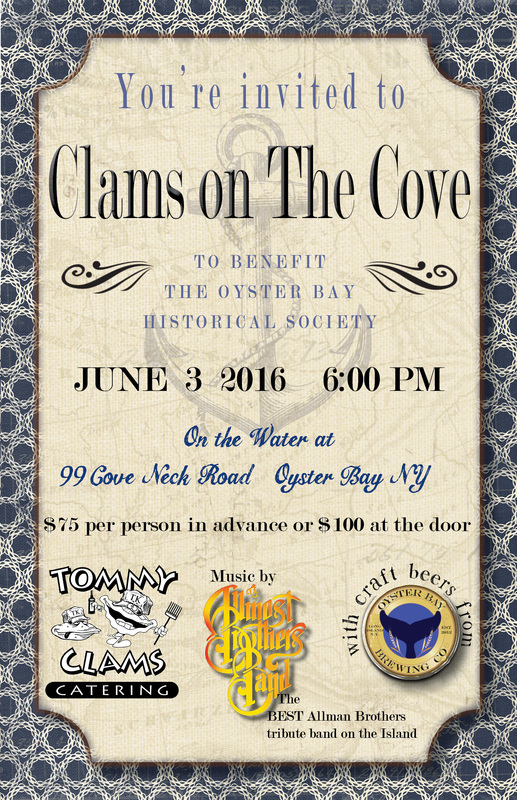 Donations help support the public programs of the Oyster Bay Historical Society's Angela Koenig Center.